And depending on the program, additional development may be needed for email templates, text messages and custom knowledgebase implementations. To calculate a “sample” outbound B2B lead generation program for you, here is what it might look like. 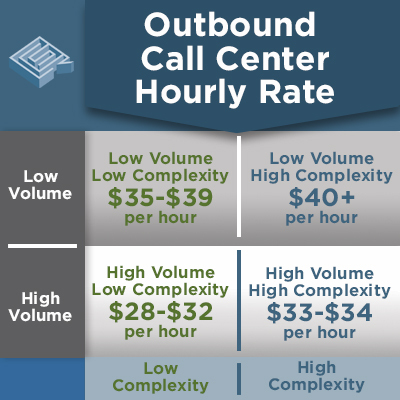 In the next article, I’ll share how to calculate inbound call center outsourcing cost.